 At Glasgow Vineyard we encourage all forms of worship as signs of our love and devotion to God. Through prayer, songs, reading the bible and generally praising God, worship is something that can be shared together; therefore, in every service we have a period of sung worship lead by a band. Our style is contemporary and informal, but is also intimate and focussed on God. We use a variety of songs, from across various streams and ages and we increasingly use songs written by our worship leaders and band members in all of our services. Richard and Mel our worship pastors and leaders run our worship bands. 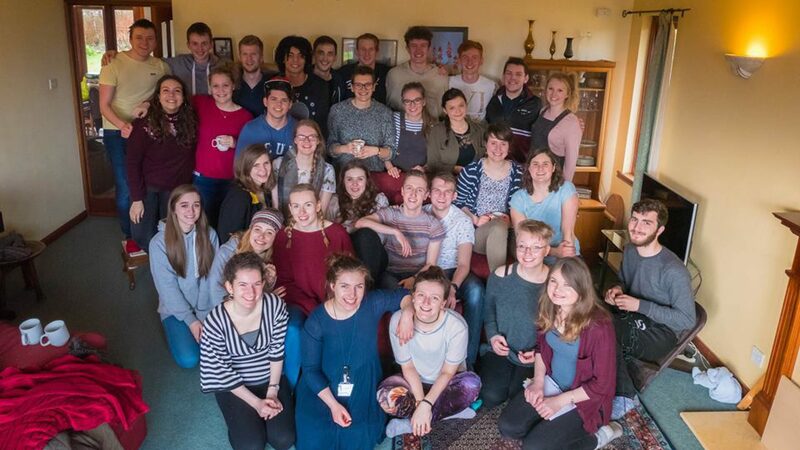 They regularly run auditions for those wishing to become band members and work to encourage and mentor musicians and song writers within the local church, both in Glasgow and across the central belt, and beyond. Every Sunday, Kids' Church spends dedicated time worshiping Father God. We lift our hearts to God in song, dance and prayer. Jesus said, 'Let the Children come to me' and we believe it is important for children to experience God in their own way and to develop strong relationships with Him. Each week God comes and it is incredible seeing His Spirit move in such power amongst His little ones. 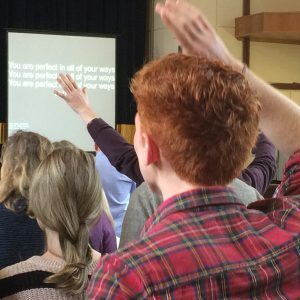 Our own worship leaders, Rich and Mel Spriggs, work closely with an local organisation, called Rechord, to allow their songs to be heard, and used as part of worship, all around the world. Rechord, based in Glasgow, is a organisation devoted to promoting the emerging talents of songwriters within churches. They find people talented at writing worship songs, and give them the resources to create and distribute the songs they have created.